After a couple of decades of active duty Army spouse life, I feel like I know a few things. Most of those things are survival skills learned by sinking or swimming, like when someone messes with your BAH, and you have to learn to fix that ASAP, because all you know is that you’re missing a lot of money from this month’s LES. Notice all of those acronyms? I’ve learned those along the way either by osmosis or repetition; I’m not sure. Although I now grasp that the idea that PX has been renamed the Exchange, there is so much more about the Army and its 243 years of history that I don’t know. 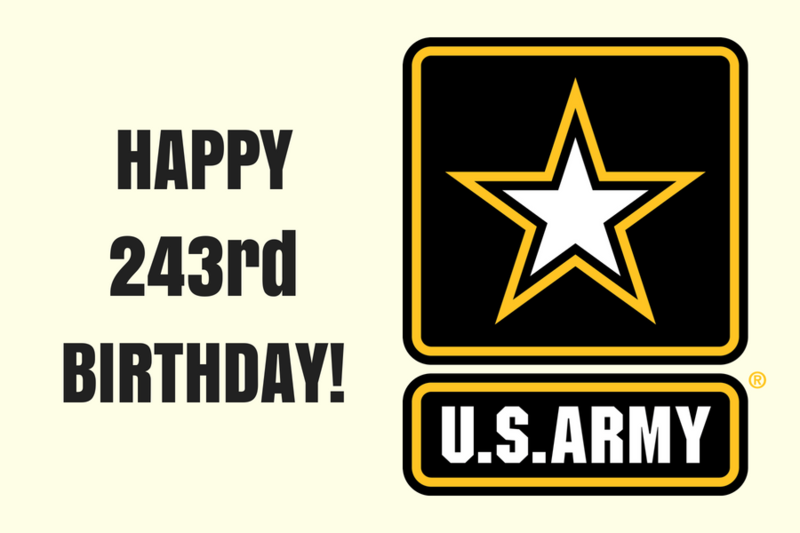 The Army celebrates its 243rd birthday today, June 14, 2018, and in recognition of the institution and the heart and soul of the soldiers who serve diligently, I’d like to share a few facts about the Army you probably didn’t know! 1) The Army is more than a year older than the United States. Any school book says we recognize the birth of our nation as July 4, 1776, but Major General George Washington needed official troops many months before. He had hardy but rag-tag militias, so he asked the Continental Congress to provide him with an organization plan to start the first Army. The resolution occurred on June 14, 1775. 2) Several branches of the Army share the same birth year as the overall Army. The Continental Congress deemed them necessary for the time: Infantry, Adjutant General’s Corps, Corps of Engineers, Finance Corps, Quartermaster Corps, Air Defense Artillery, Field Artillery. Armor’s birthday is close, but in 1776. 3) Twenty-four presidents served in the Army or predated the official Army and served in militias. Did you know there was a Captain Abraham Lincoln? Yep, in the Black Hawk War. 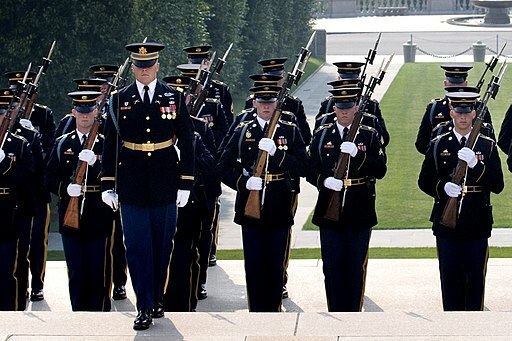 4) Within the presidential Army ranks, several received outstanding military awards. President Theodore Roosevelt earned the Medal of Honor (posthumously), and President George H.W. Bush earned the Distinguished Flying Cross. President George Washington was promoted to General of the Armies of the United States in 1976, coinciding with the country’s bicentennial celebration. 5) Speaking of President Washington, he was responsible for what the uniform of the Continental Army was to look like. The uniforms famously originated with Washington’s order of blue coats with differing facings for the various state troops, artillery, artillery artificers, and light dragoons. Although the uniform evolved through many colors and designs since, an intentional return to the blue coats was reestablished in 2010. 6) There have only been five 5 Star Generals in the Army’s history. General George C. Marshall, General Douglas MacArthur, General Dwight D. Eisenhower, General Henry H. Arnold, and General Omar N. Bradley. 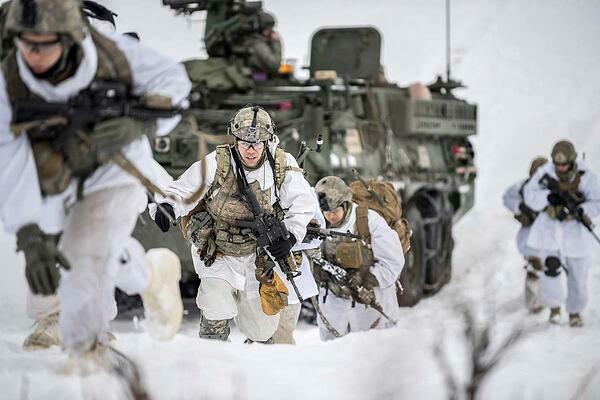 7) The Army as a whole encompasses the efforts of the Army National Guard and the U.S. Army Reserve. 9) Flag Day shares the Army’s birthday; it’s also celebrated on June 14. The Second Continental Congress passed a resolution adopting the flag of the United States in 1777. 11) Officially an artillery tune, "The Caisson Song" music was used, but the lyrics were changed to create "The Army Goes Rolling Along." It was finally recognized as the official Army song on Veterans Day 1956. 12) “The Old Guard,” formally known as the 3rd U.S. Infantry Regiment, is the oldest active duty infantry unit in the Army. 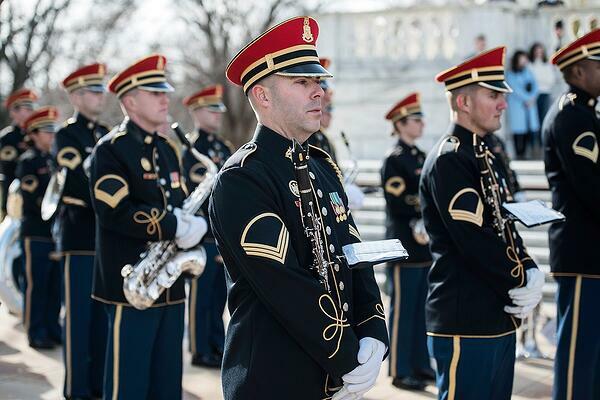 You’ll recognize these soldiers because they maintain the tradition of the Changing of the Guard at the Tomb of the Unknown Soldier in the Arlington National Cemetery. Its origins are contentious, but most believe it evolved from the acronym (also beloved in the Army) HUA. Heard. Understood. Acknowledge. The famous 82nd Airborne Division takes credit for the term in World War II. 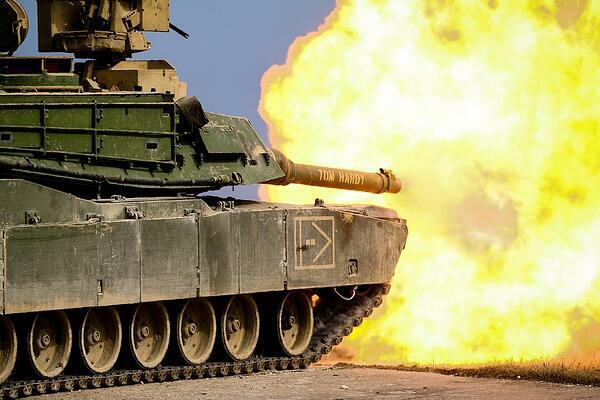 14) The Army owns about 15 million acres of land throughout the U.S. This land mass is larger than each of these states: New Jersey, Connecticut, Delaware, and Rhode Island. 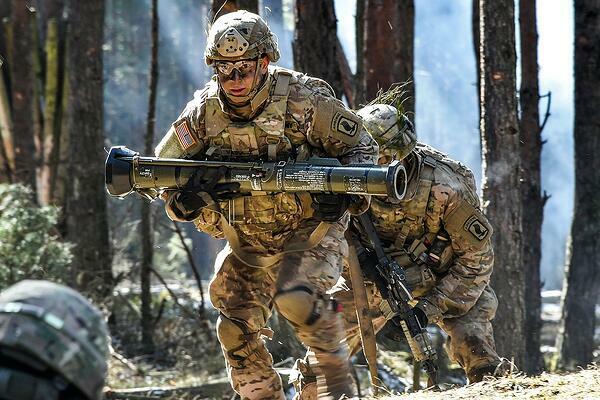 15 ) In 2016 and 2017, the Army held recruitment goals of 62,000 soldiers annually. 16) The Army is pretty famous for its tag lines and catch phrases. 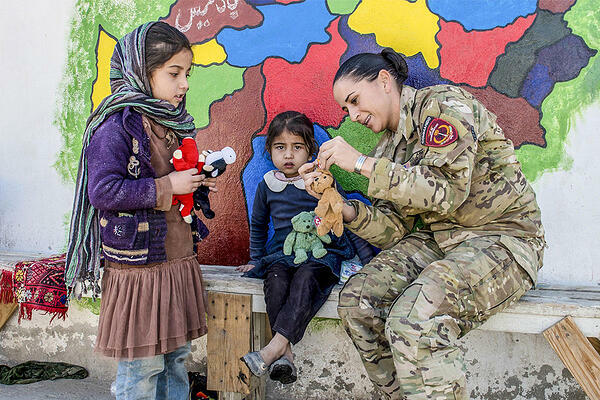 17) The U.S. Army probably doesn’t first come to mind as a major humanitarian relief provider. But it certainly has contributed in immeasurable ways to the rescue and rebuilding of many nations and throughout the U.S. Hurricanes, flood disasters, and forest fire recovery have all been executed by the Army. 18) The Army currently has an Astronaut Program, but the Army’s involvement with space exploration dates back to 1958, when it launched America’s first satellite, Explorer I. Later, in 1976, the first Army astronaut into space was Maj. Robert L. Stewart. Between 1976 and 2016, 18 soldiers completed astronaut candidate training. 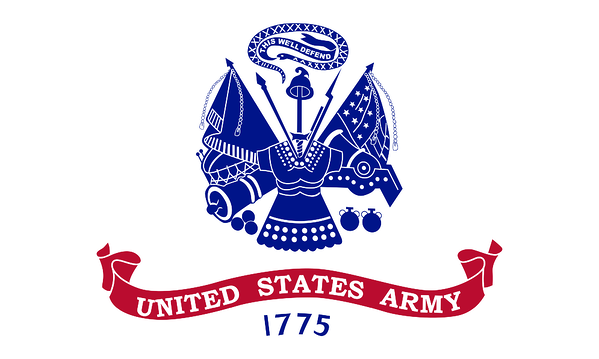 The official Army Birthday Ball takes place in Washington, D.C., on June 16, 2018. When my husband started his career in the Army, I knew there was much to learn, and in a hurry. I focused on logistics like how to register my car, how to power through an on-base housing waiting list, and the cumbersome Tricare rigmarole that has tried my patience extensively. 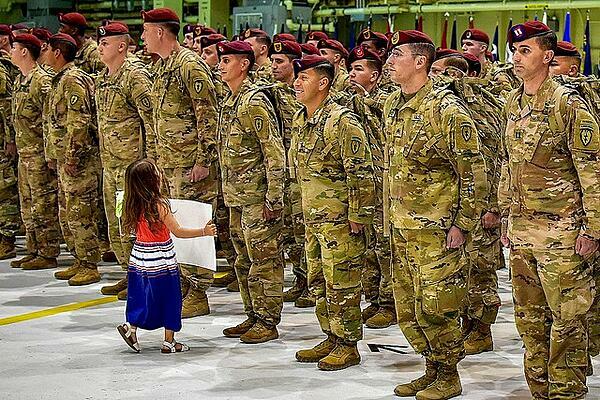 Julius Brown, 6, patiently waits to embrace his father, Staff Sgt. Julian A. 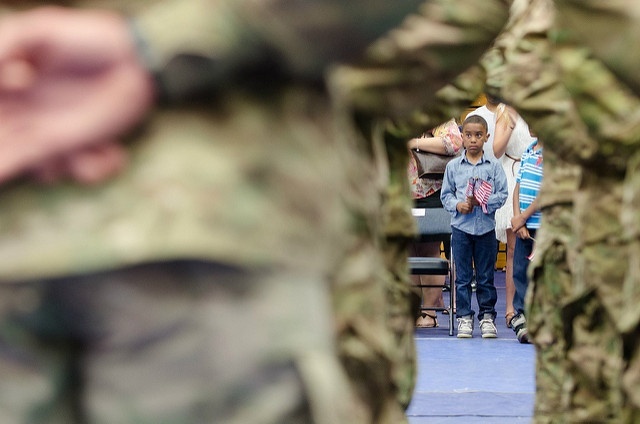 Brown, Headquarters and Headquarters Battery, 4th Battalion, 25th Field Artillery Regiment, 3rd Brigade Combat Team, 10th Mountain (Light Infantry) Division, on July 15, 2014 during a welcome home ceremony at Magrath Sports Complex in Fort Drum, N.Y. (U.S. Army Photo By Spc. Osama Ayyad). What I didn’t anticipate was how important the relationships with the people we met along the way were going to be. 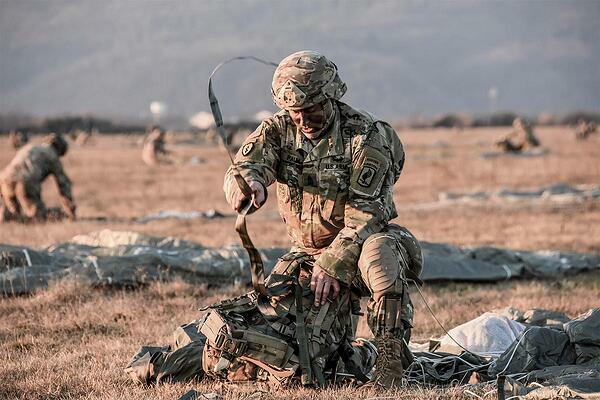 The loyalty of steadfast friends and mentors we’ve met are exceptionally special and truly only found amongst the ranks of United States service members and their families. These people are, and continue to be, the best things we didn’t know about the Army. 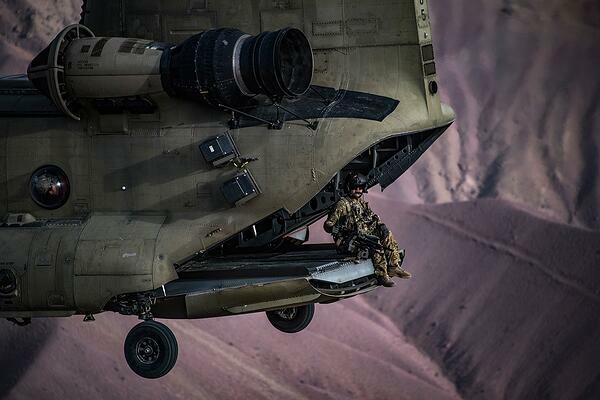 Unless otherwise noted, all photos courtesy U.S. Army and U.S. Army Flickr account.